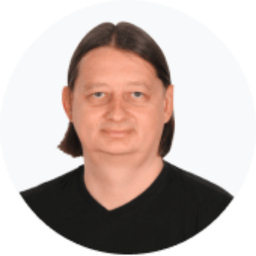 Discuss topics you and Sergei Serdyuk are interested in in XING Groups. Digital Product Design. Strategic Design. UX Management. Design Thinking.